NAIROBI, Kenya (28 April 2017) – Tackling the menace of the tenacious fall army worm pest and avoiding economic hardship for smallholders across Africa requires quick and coordinated action, a massive awareness campaign, scientific innovation and multi-institutional collaboration, said scientists attending a the Stakeholders Consultation Meeting on the Fall Armyworm in Nairobi this week. The fall armyworm, a recent interloper in Africa widely prevalent, in America attacks more than 80 different plant species, including maize, a major food staple in sub-Saharan Africa on which more than 200 million people depend. The female fall armyworm can lay up to 1,000 eggs at a time and can produce multiple generations very quickly without pause in tropical environments. A conservative estimate indicates the loss of Africa’s maizedue to the fall armyworm could cost the continent $3 billion in the coming year, according to Roger Day, sanitary and phytosanitary coordinatorat the Center for Agricultural and Biosciences International (CABI). The fall armyworm has been reported in all countries in southern Africa except Lesotho plus most countries in eastern Africa, including Kenya, Tanzania, Uganda, Rwanda, Ethiopia and Burundi. 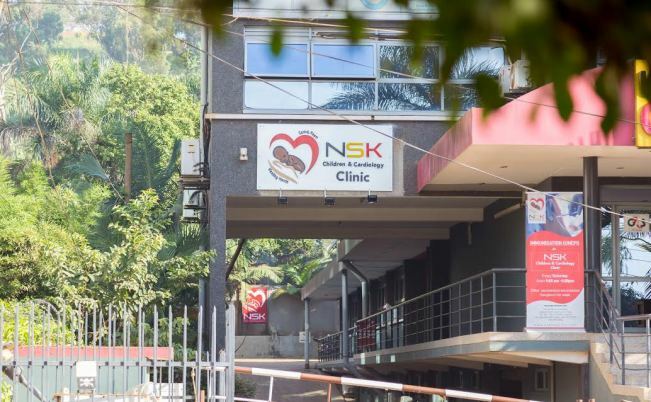 It has also been reported in several countries in West and Central Africa, including Nigeria, Ghana, Benin, Togo, Democratic Republic of Congo and the island nation of Sao Tome Principe. “We need to act fast, failure is not an option,” Rugalema said, adding that adequate funding and taking a regional approach to controlling the fall armyworm are vital. 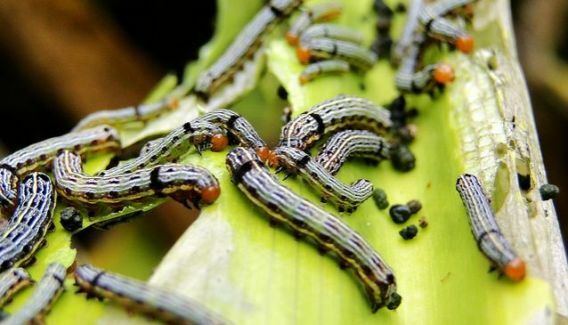 Scientists believe that the fall armyworm may have spread and proliferated on the continent due to warmer global temperatures over the past few years.They suspect the pests may have travelled from the Americas in warm ocean jet streams or arrived by some other form of transportation. Scientists fear the fall armyworm could continue to multiply and become endemic across the continent. Professor Kenneth Wilson at Britain’s Lancaster University,who has extensive experience working on the African Armyworm, predicts the pest could potentially spread into the Middle East and eventually to Europe. The moth has been known to fly distances of up to 1,600 kilometers (1,000 miles) in 30 hours, according to experts. Scientists noted that Brazil, a tropical country that has also battled the FAW could be a useful benchmark for understanding how to manage the pest in Africa, which typically does not have the natural control measure of freezing temperatures. Despite the challenges, we are continuing to build resilience, increase agricultural productivity and regional coordination on agriculture, said Candace Buzzard, deputy mission director at the U.S. Agency for International Development ( USAID ) in Kenya and East Africa.